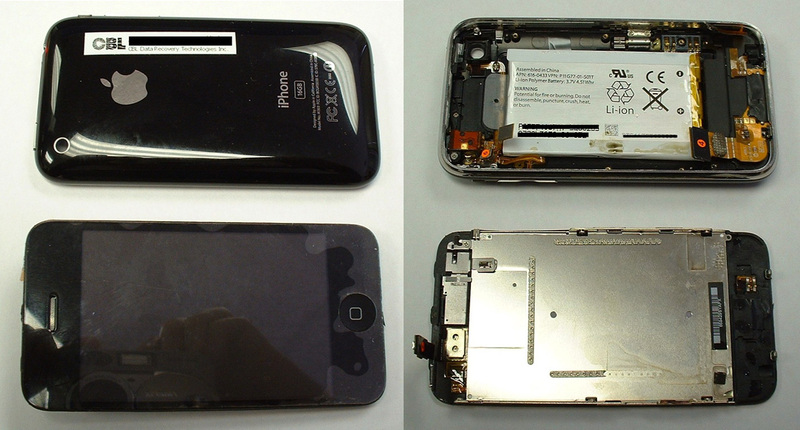 With Apple announcements about iPhones and OS 4.0 on the brain, here’s a pic of an iPhone 3GS recovery work in progress. Bit of a teardown was required of course. Something similar to what would be required for any iPad data recovery that we will probably see soon enough too.